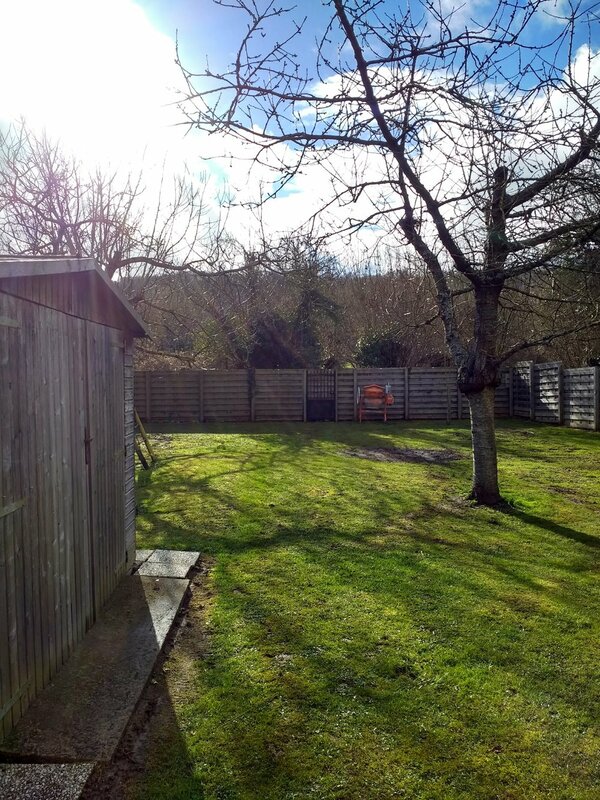 In August 2017, we started looking for a house that would give us a permanent place here in Saint-Pierre-d'Autils, France. We have been growing in our community, our kids are going to schools here, and we feel that we will continue to stay here in the village that we first came to in June of 2016.
and room enough for us to have worship nights and dinners regardless of the weather. Several weeks ago, Sonja received a message from our dear friend Emilie. A real estate agent was going to be putting a house on the market, and gave us the opportunity to see it the night before it went online. We looked at the house, and made plans to return with our friend Karine, a real estate specialist, who knows the village extremely well. With Karine's blessings on the house and the price, we put an offer on the house just a day after it listed. The Lord led us to a gem. Our objective remains the same: Have an open home, that God's love can pour through into our community; a place that the light of Jesus can shine through, to the church, and to the world around us. God is working. We already have plans for a full house all summer, and we have been talking to several churches that are planning on sending teams starting summer 2019. There is a very natural growth happening, and we are thrilled by it! The needs are great. Please pray that the Lord would provide, and if you feel led to support what God is doing here in France, here are some of our practical needs. Any contributions would be a great help, and donations can be made at our support page here. We also are in need of physical help with renovation.